Reading the signs of the time and needs of the people the CMI missionaries under the leadership of Rev. Fr. John Berchmans Kureeckal cmi of S.H Province Kalamassery, reached Karnataka in N.R Pura and started the Mysore mission in the year 1954. This mission under the title "Mysore Region" was formally entrusted to the Sacred Heart province, Kalamassery as its ‘Mission’ by the Rescript (Proto No. 586/59) from the Vatican on 8 May, 1959. The formal erection of the region was in the year 1965. The geographical area of CMI St. Paul’s Province, Mysore, covered the civil districts of Mysore, Mandya, Coorg, Hassan, Chikkamagalur, Dakshina Kannada, Udupi and Shimoga. The Carmelites of Mary Immaculate [CMI] is the first indigenous religious institute of India. It had its humble beginning in the first half of the 19th century, when two zealous and God experienced men - Fr. Thomas Palackal and Thomas Porukkara - started a spiritual movement at Mannanam on May 11th 1831. They were inspired by God to restore religious life of the St. Thomas Christians. Their Ordinary, the Vicar Apostolic Bp. Maurilius Stabalini approved their idea and gave them full support and encouragement. 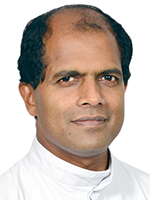 Blessed Kuriakose Elias Chavara, a student of Fr. 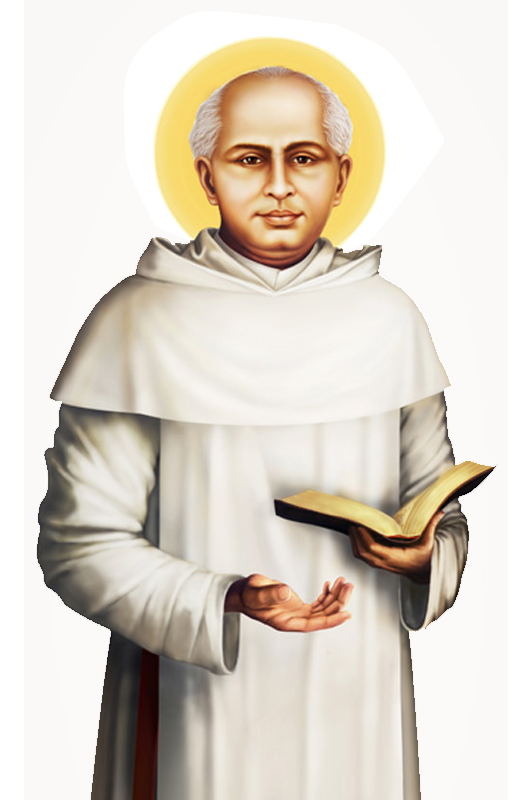 Thomas Palackal, associated himself with these pioneers in restoring religious life among the St. Thomas Christians. Before the fulfillment of their long cherished dream, the two acharyas, Fr. Thomas Palackal and Fr. Thomas Porukkara were called to eternal reward in 1841 and 1846 respectively. Many dedicated priests of the Kerala Church joined this spiritual movement led by Bl. Chavara.